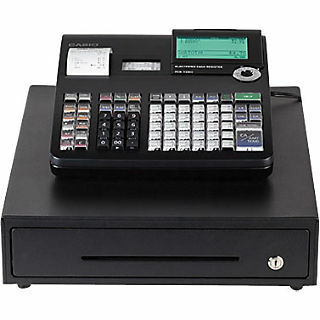 Used Casio Cash Register Parts. This listing does not include the cash register. Only the parts that belong to this model are for sale.